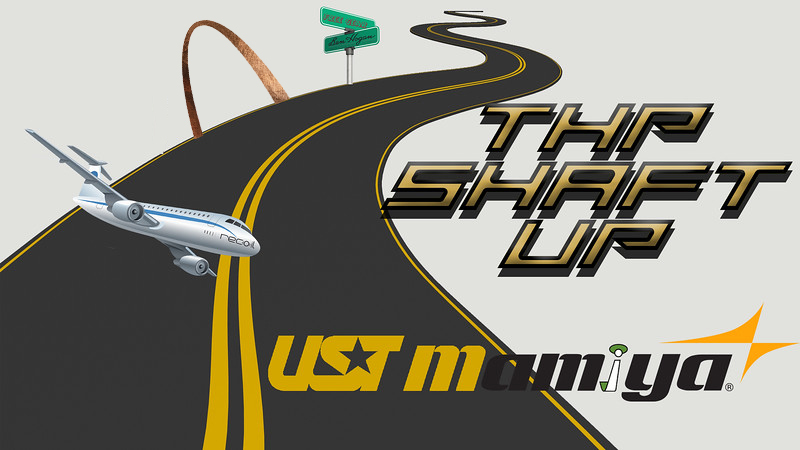 Signup is here for the 2nd Shaft Up event of 2019. WANT A FREE TRIP, FILLED WITH GOLF, FITTING, GEAR AND MORE? Read on for details. Send an email to admin@thehackersparadise.com and include this information. That is it. Sit back and see if you get in. Shaft up 2 is here, exciting day! Good luck everyone!!! This one is going to be fun!! This event is special and you should sign up. Not only did I get some cool gear and shafts from this event but I’ve made some lifelong friends in the process. This is one event that continues to give back to me on a daily basis and I haven’t even mentioned the man, the myth, the legend...Danny Le! #2 is up and running. Good luck to those who jump in. If you don't put your name in the hat on this one your crazy.......or just not looking for an awesome time. Probably both. Best opportunity on THP. Make sure the dates work for (or make them work for you!!) and sign up!!!! Such a sweet opportunity. Danny is the man! No brainer to sign up for this! I had to least throw my name in the hat. Most of these I don't enter due to my work schedule, but I will just hafta figure it out if I am lucky enough to be selected. These are just to awesome to continue to sit out. Last edited by Just_Hacking; 03-28-2019 at 08:42 AM. I would've never guessed a few months ago that throwing my name in the hat would've led to actually getting picked. And here I am, patiently waiting to fly to Vegas for Shaft Up #1. You owe it to yourself to enter if you can make the dates work. Good luck to all. Sign up in. Keeping my fingers crossed my name gets called. My entry is in for this awesome opportunity. Thank you UST Mamiya and THP for the chance.